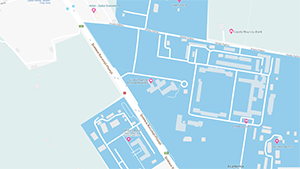 Why chose the Lycée français Anna de Noailles ? You will opt for the French education system, based on the French Ministry of national education’s teaching programs. Our school is part of the AEFE network, the Agency for French Education Abroad. To choose our school for your child, is to opt for the French language, our main teaching medium, along with other European foreign languages such as English, German or Spanish, and the host country’s official language (Romanian) as mandatory. You also opt for a private and fee-paying school that is authorized and accredited by the Romanian Ministry of Education. Admission always depends on our school capacity. Children who studied at least one year in the French school system authorized and accredited by the AEFE or the French Ministry of national education. Children who have at least one sibling already enrolled in our school if they are not of French nationality. Former AEFE or MLF student’s children. Every students coming from another school system or an off-agreement school (even francophone) must undergo an assessment upon their arrival, regardless of their nationality. The test results will be decisive in the school decision. Our school reserves the right to refuse any student who would not meet our requirements. • Students previously enrolled in the French system accredited by the French Ministry of National Education will be accepted in the class level indicated on their release form (e.g French certificat de radiation “exeat”) and on their school report. 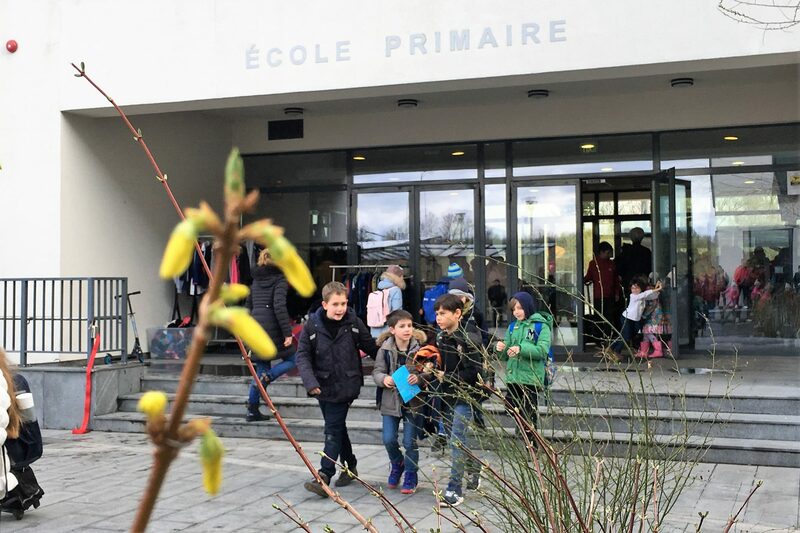 Students previously enrolled in the French system accredited by the French Ministry of Education will be accepted in compliance with their former teachers’ decision written on their school report. Our school will also conform to the former school’s decision regarding student’s educational guidance. Who can benefit from this grant ? Families with children of French nationality living abroad (enrolled in preschool, primary or secondary school) can fill an application. This grant partially or totally compensates the scholar fees, though parents who wish to apply need to meet certain financial requirements. For further information please download the brochure below. The enrolment for the academic year 2019-2020 is open until the 10/05/2019. Our school is funded on the one hand by school fees, and on the other hand it is subsidised by the French state (in the form of partial or total funding of the teachers’ salaries).